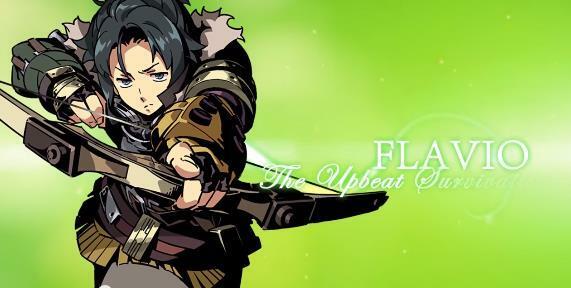 Etrian Odyssey II Untold Flavio trailer - Not Fallout 4, but I like it! Hey everybody! If you haven’t heard, Fallout 4 is coming out! 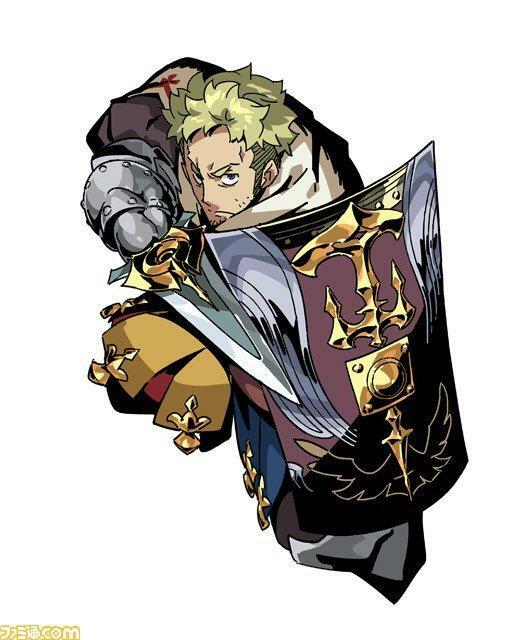 I’m pumped, but don’t think for a second that my excitement will detract from my other most anticipated RPG of 2015, Atlus’ Nintendo 3DS dungeon crawler Etrian Odyssey II Untold The Fafnir Knight. 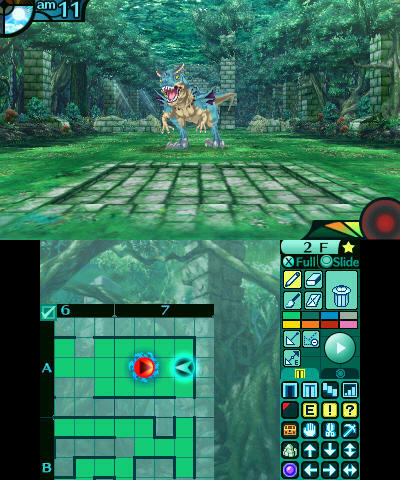 As you might know if you are a fan of the series, the Untold games are remakes that add a new graphic engine, pre-determined characters, and a whole lot of depth to the original games’ plots. 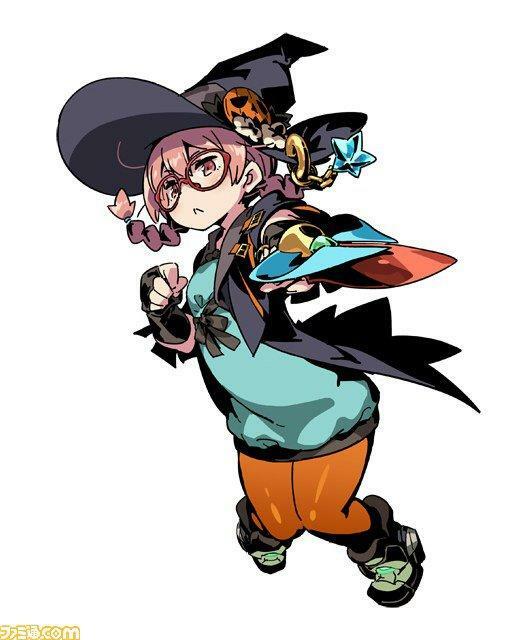 Etrian Odyssey II Untold The Fafnir Knight retells the events of Etrian Odyssey II, go figure, and one of our new predetermined characters is a Survivalist named Flavio. Sounds a bit too “mid-90s Italian supermodel” to me, but one blip at his voice will let you know that he’s an alright dude. 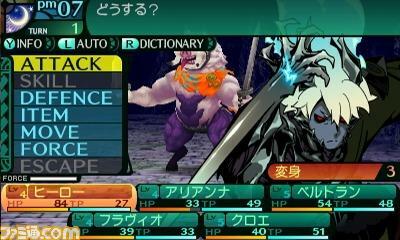 His character art is great, too. Not that it matters for me. 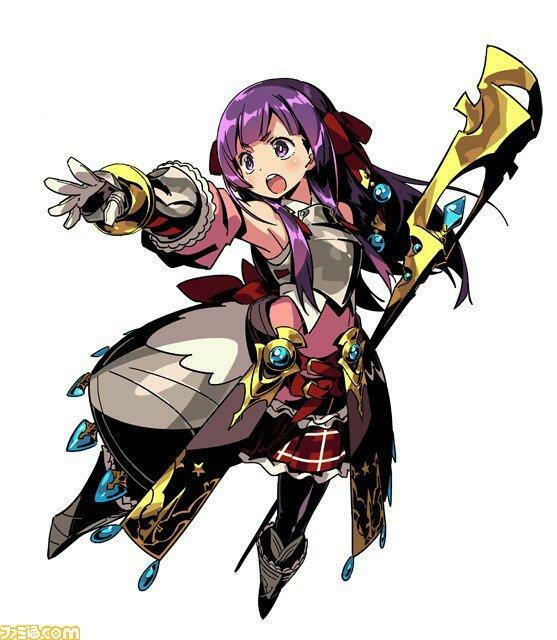 When I pick up Etrian Odyssey II Untold, I plan on hitting the Classic Mode at break neck speed and diving into dungeons with my own customized characters. 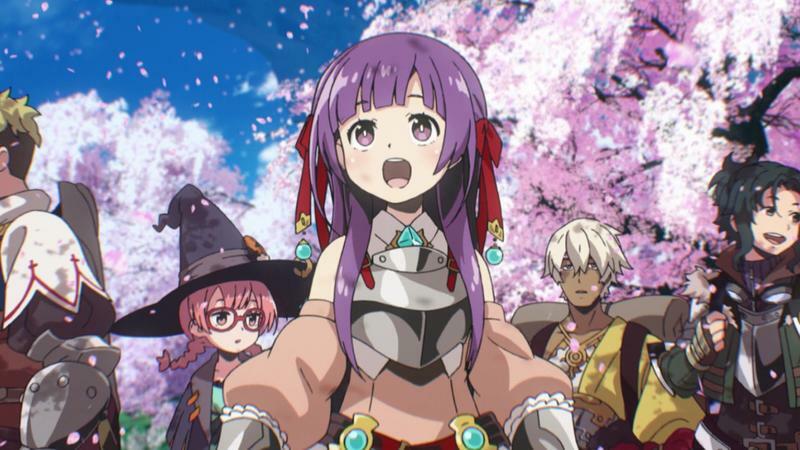 The idea of “narrative” in video games is really starting to grate on my soul, and these days I would rather just focus on both mechanics and atmosphere. A light story is kind of nice, but just as long as it doesn’t get in my way. That’s where Classic Mode comes in. 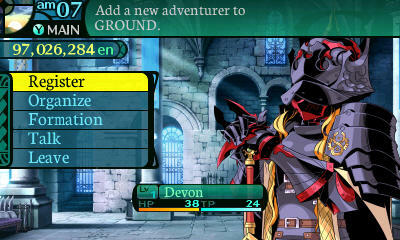 Minimal story, lots of options, plenty of green, and nothing but fun around every turn of a dungeon. 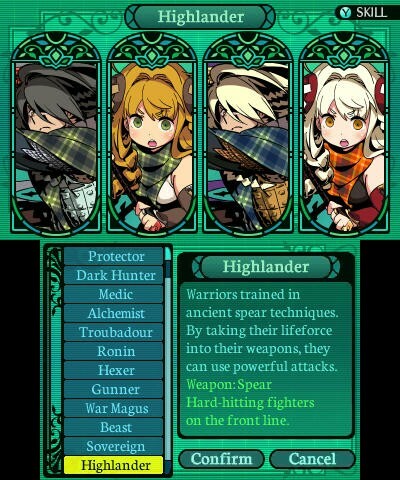 Survivalists are best described a classic rangers. 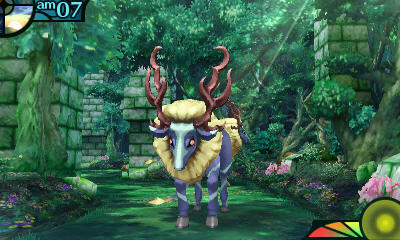 They specialize in bows, can avoid traps, paralyze enemy limbs, and lower their hit rate. I always have at least one in my squad. 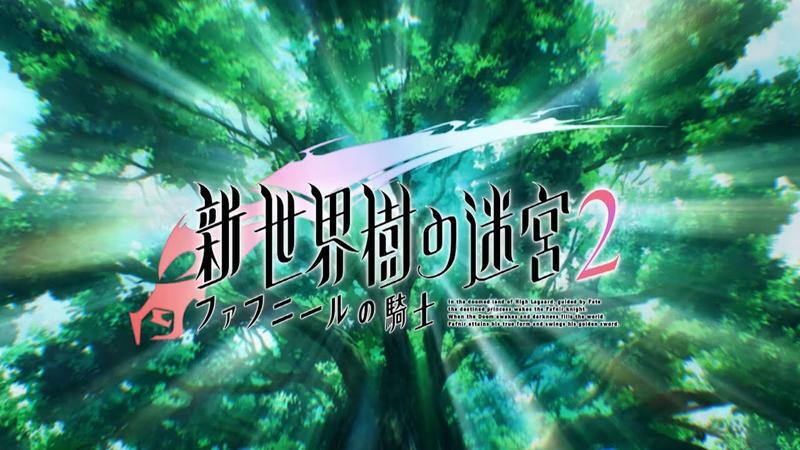 Etrian Odyssey II Untold The Knight of Fafnir will launch for the Nintendo 3DS on Aug. 4.